Karma KollectionsTM is NOW available in The Status Shop. The Status Shop is a boutique that features all new street wear and music. 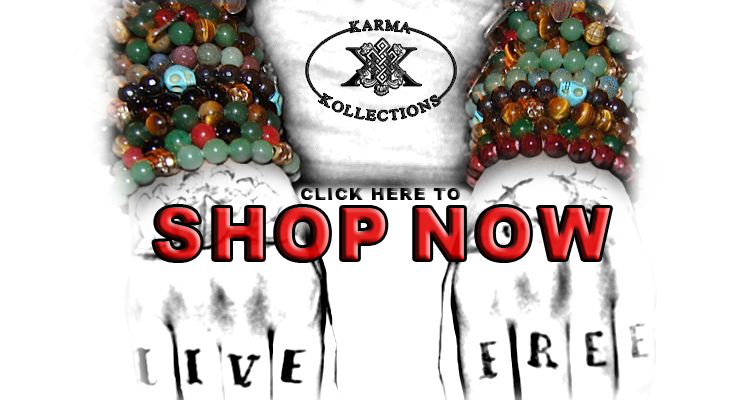 If you are interested in being a retailer for Karma Kollections please contact info@karmakollections.com.